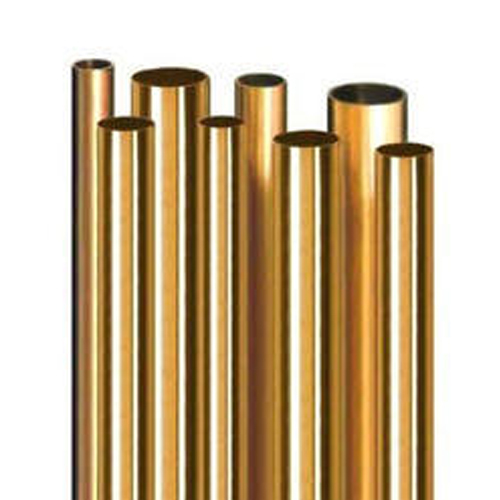 We are a leading and well recognized names in the field of offering quality finished range of AB2 Aluminum Bronze Rods that are as per BS:2872 CA-103, 104, ADM1076D, IS:10569/83, BS:1400AB1, AB2, IS:305 AB1. Also meeting the specifications as per IS 10569/05 NR. EQUIVALENT SPEC. BS 2872/86 CA103, ASTMBC62300, these are made available in annealed finish in sizes of 6 to 15, 15 to 50, 50 to 80 and 80 and above. These bronze rods have excellent capacity to be cold and hot formed and have machine-ability rating of 50%. Further, the rods have Forge-ability rating of 75 %, fair suitability for brazing and good welding capability. Excellent for corrosion resistant, Highest strength,Good wear and heat resistance, Like marine pump hardware & bearings, Valve guides & seats, Nuts, Shaft, Bolts & Threaded Parts for Ship building & power generation industries. We are a leading and well recognized names in the field of offering quality finished range of AB1, AB2 that are as per BS:2872 CA-103, 104, ADM1076D, IS:10569/83, BS:1400AB1, AB2, IS:305 AB1. Also meeting the specifications as per IS 10569/05 NR. EQUIVALENT SPEC. BS 2872/86 CA103, ASTMBC62300, these are made available in annealed finish in sizes of 6 to 15, 15 to 50, 50 to 80 and 80 and above. 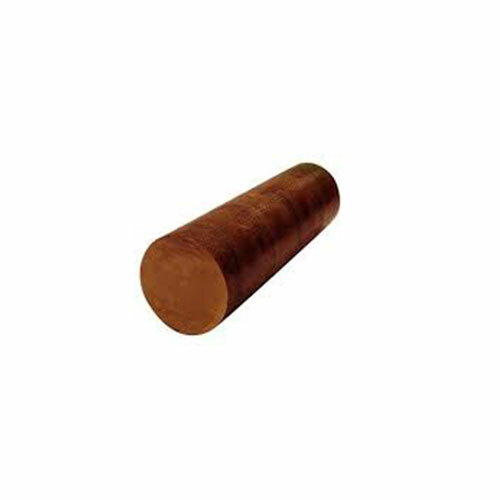 These bronze rods have excellent capacity to be cold and hot formed and have machine-ability rating of 50%. Further, the rods have Forge-ability rating of 75 %, fair suitability for brazing and good welding capability. We are a leading and well recognized names in the field of offering quality finished range of AB1/AB2 that are as per BS:2872 CA-103, 104, ADM1076D, IS:10569/83, BS:1400AB1, AB2, IS:305 AB1. Also meeting the specifications as per IS 10569/05 NR. EQUIVALENT SPEC. BS 2872/86 CA103, ASTMBC62300, these are made available in annealed finish in sizes of 6 to 15, 15 to 50, 50 to 80 and 80 and above. 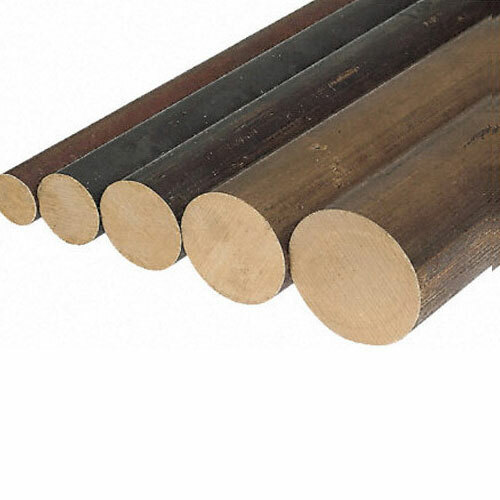 These bronze rods have excellent capacity to be cold and hot formed and have machine-ability rating of 50%. Further, the rods have Forge-ability rating of 75 %, fair suitability for brazing and good welding capability. We are a leading and well recognized names in the field of offering quality finished range of IS 3091 : 1999 Aluminum Bronze that are as per BS:2872 CA-103, 104, ADM1076D, IS:10569/83, BS:1400AB1, AB2, IS:305 AB1. Also meeting the specifications as per IS 10569/05 NR. EQUIVALENT SPEC. BS 2872/86 CA103, ASTMBC62300, these are made available in annealed finish in sizes of 6 to 15, 15 to 50, 50 to 80 and 80 and above. These bronze rods have excellent capacity to be cold and hot formed and have machine-ability rating of 50%. Further, the rods have Forge-ability rating of 75 %, fair suitability for brazing and good welding capability. 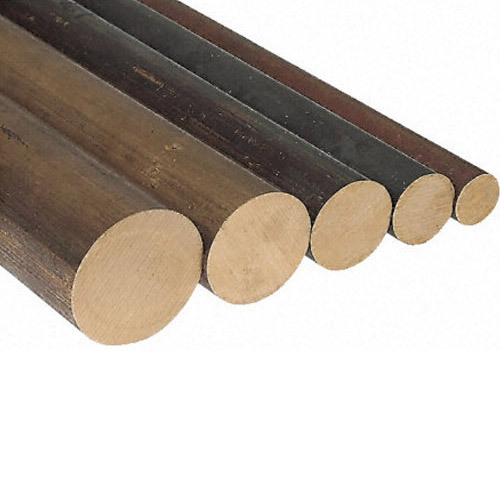 We are a leading and well recognized names in the field of offering quality finished range of Aluminium Bronze Hollow Rods that are as per BS:2872 CA-103, 104, ADM1076D, IS:10569/83, BS:1400AB1, AB2, IS:305 AB1. Also meeting the specifications as per IS 10569/05 NR. EQUIVALENT SPEC. BS 2872/86 CA103, ASTMBC62300, these are made available in annealed finish in sizes of 6 to 15, 15 to 50, 50 to 80 and 80 and above. These bronze rods have excellent capacity to be cold and hot formed and have machine-ability rating of 50%. Further, the rods have Forge-ability rating of 75 %, fair suitability for brazing and good welding capability. We are a leading and well recognized names in the field of offering quality finished range of CUAL 10NI5FE4 Nickel Aluminum Bronze Rods that are as per BS:2872 CA-103, 104, ADM1076D, IS:10569/83, BS:1400AB1, AB2, IS:305 AB1. Also meeting the specifications as per IS 10569/05 NR. EQUIVALENT SPEC. BS 2872/86 CA103, ASTMBC62300, these are made available in annealed finish in sizes of 6 to 15, 15 to 50, 50 to 80 and 80 and above. 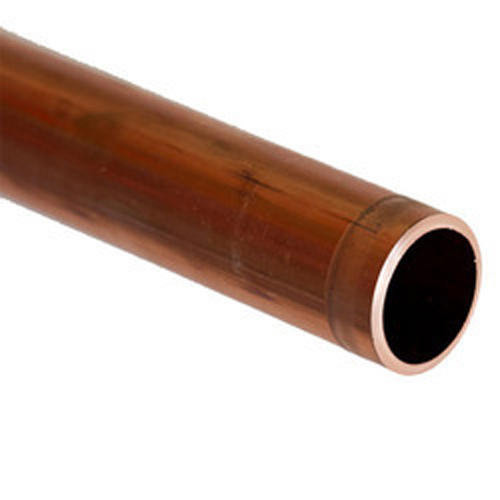 These bronze rods have excellent capacity to be cold and hot formed and have machine-ability rating of 50%. Further, the rods have Forge-ability rating of 75 %, fair suitability for brazing and good welding capability. We are a leading and well recognized names in the field of offering quality finished range of AB1 Aluminum Bronze that are as per BS:2872 CA-103, 104, ADM1076D, IS:10569/83, BS:1400AB1, AB2, IS:305 AB1. Also meeting the specifications as per IS 10569/05 NR. EQUIVALENT SPEC. BS 2872/86 CA103, ASTMBC62300, these are made available in annealed finish in sizes of 6 to 15, 15 to 50, 50 to 80 and 80 and above. These bronze rods have excellent capacity to be cold and hot formed and have machine-ability rating of 50%. Further, the rods have Forge-ability rating of 75 %, fair suitability for brazing and good welding capability.